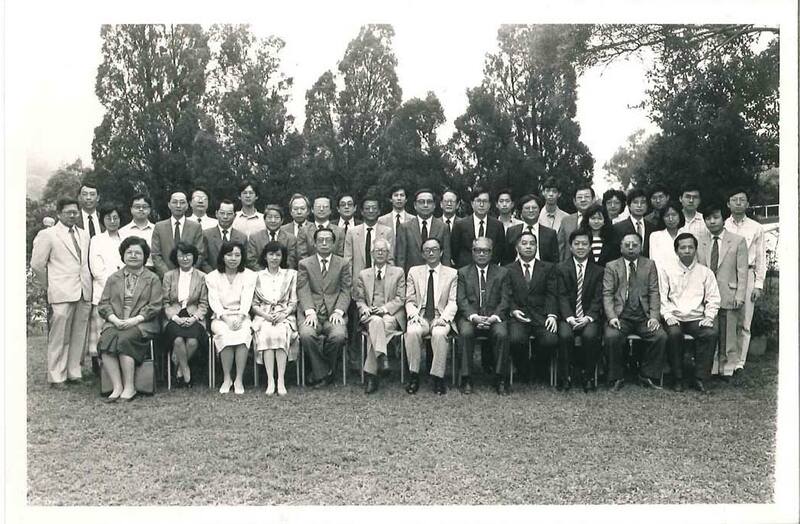 The 50th Anniversary Commemorative Album of the Department of Chinese Language and Literature at The Chinese University of Hong Kong will be published in 2014, featuring the history and the development of the Department in the past five decades. 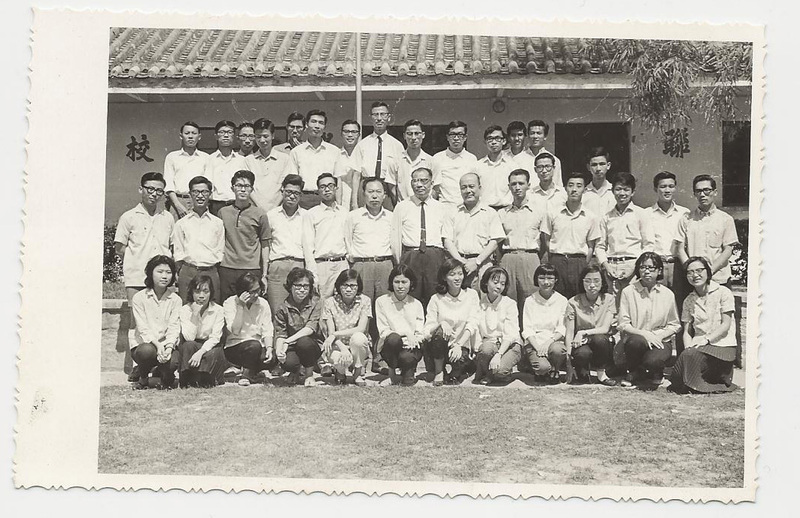 It contains a number of valuable photographs and documents, such as articles by famous scholars, like Prof. Ting Peng-hsin, Prof. Yu Kwang-chung, Prof. Leo Ou-fan Lee, and alumni Wong Leung-wo, Puk Wing-kin, Peggy Mok, Frances Lok, Dorothy Tse Hiu- hung, Chau Man-lut. In his article, Prof. Samuel H. N. Cheung, Emeritus Professor of the Department, reviews the development of teaching and research in Chinese linguistics and classical texts. A full picture of the changes in the curriculum of Chinese classical and modern literature is depicted by Prof. Dang Shu-leung, former Chairman of the Department. 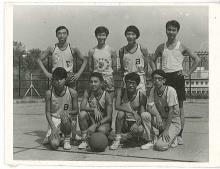 Tributes from alumni to the achievements of the late remarkable scholars, Prof. Chou Fa-kou, Prof Chung Ying-mei, Prof. D.C. Lau, Prof. Sheung Chung-ho, Prof. 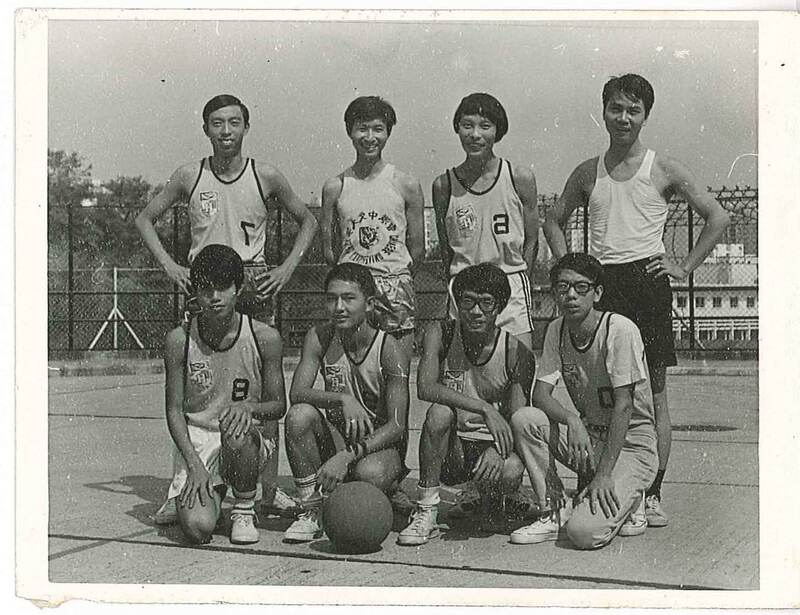 So Man-jock and Prof. Wong Kai-chee, who were part of the proud history of the Department, are also included. Copyright © 2015. All Rights Reserved. Communications and Public Relations Office, CUHK.